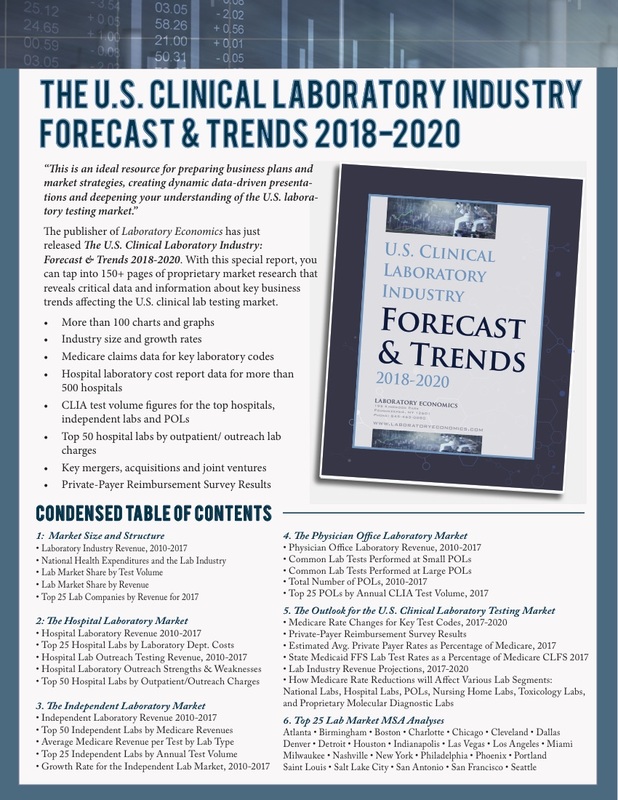 With this special report, you can tap into 150+ pages of proprietary market research that reveals critical data and information about key business trends affecting the U.S. clinical lab testing market. Laboratory Economics is the monthly business newsletter that gets behind the headlines and press releases. 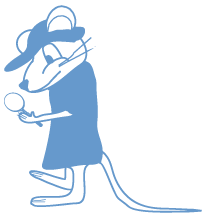 Our mission is to provide our subscribers with the independent research and analysis they need to compete and win in the laboratory services industry. Our editors talk directly to the people making the news, providing you with a first-hand view on lab marketplace developments. Every issue of Laboratory Economics is packed with hard data, clear analysis and valuable business strategies that will help your lab become more successful. Get updates on news, the latest trends and updates in the Clinical Laboratory Industry. The unused portion of your subscription will be promptly refunded. 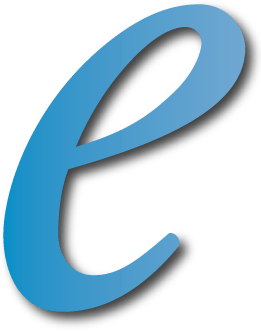 No further obligation…No questions asked.